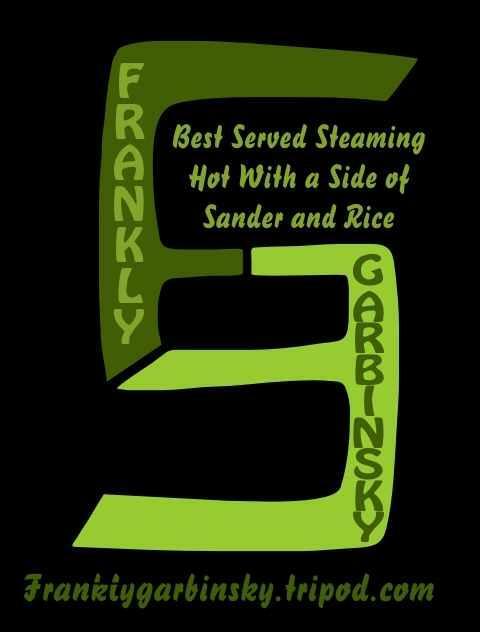 Order by email (gfrank286@gmail.com), on Facebook (message Frankly Garbinsky or Greg Frank), or by coming to a show (check the events page). <----Ali sporting the shirt in Vegas!! As of now we have one type of t-shirt that will be available by your favorite singer's birthday. Also, we will be adding CDs, stickers, and other merchandise in the coming months. Keep checking it out, and email us if you want to order an item without having to go to a show.